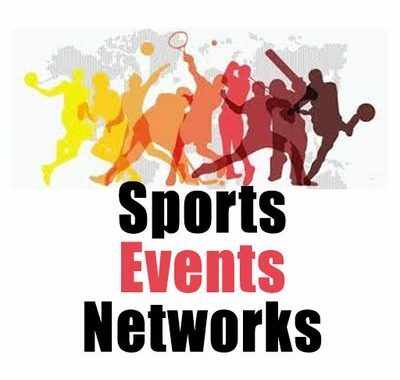 Washington DC sport event date NBA basketball game Wednesday, April 03, 2019. Schedule start time at 7:00 pm. Purchase available tickets here best prices and seat selection. Basketball game location Capital One Arena in Washington, D.C.